Should kids be getting medicinal cannabis? Meet some kids that already do. Home / News / Should kids be getting medicinal cannabis? Meet some kids that already do. 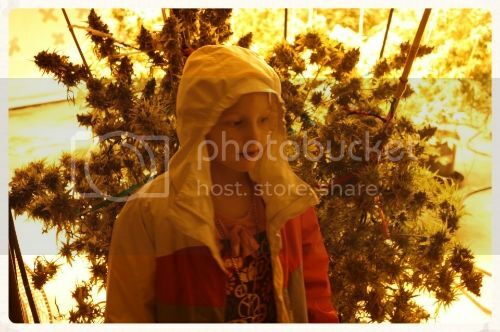 This is Mykayla and her Cannatonic plants. Such a helpful and harmless drug as cannabis should become more available, especially for children. They should be able to heal in a gentle way. « Dieseltonic won 3rd at HighTimes CannabisCup 2013 Amsterdam & Cannatonic won 1st high CBD flower!